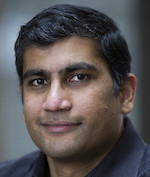 Karthik Duraisamy, PhD, is Associate Professor of Aerospace Engineering in the College of Engineering at the University of Michigan, Ann Arbor. Prof. Duraisamy’s group focuses on data-driven modeling of computational physics problems. Specifically, we use statistical inversion and physics-informed machine learning techniques to augment existing computational models. Another focus area is formal reduced order modeling using data-driven decompositions. 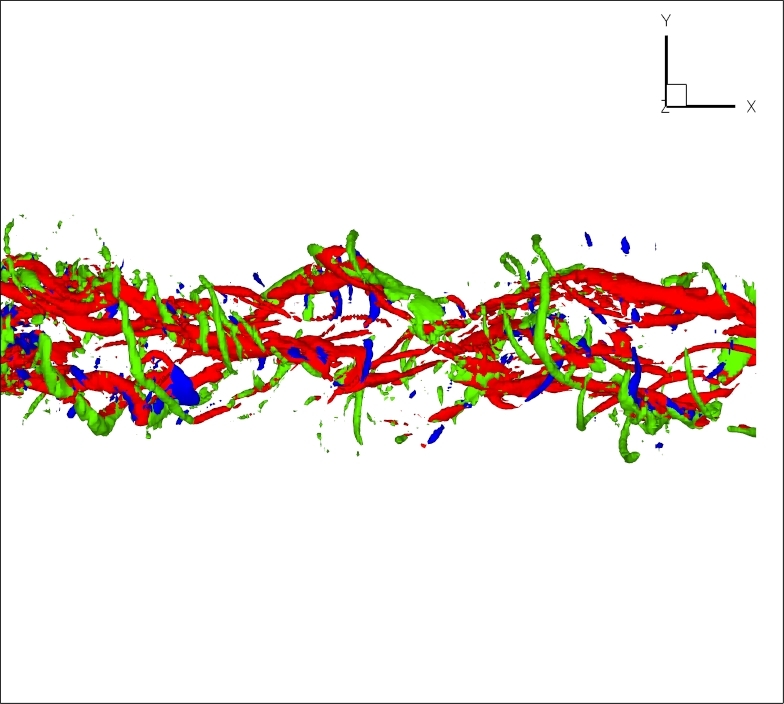 Our application areas are in turbulence, combustion and materials physics. Turbulent flow in a trailing vortex.